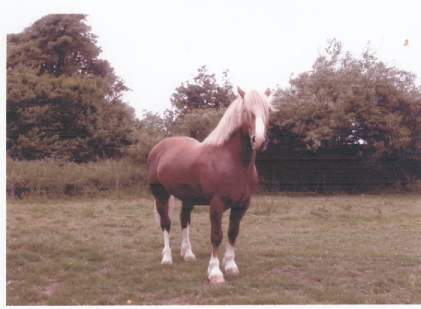 Our stud, founded in 1990 in the heart of Staffordshire, was formed to breed Section D Welsh cobs with quality, substance and temperament, to be shown in hand and under saddle. To this end we have had much success. Visitors are always welcome but please ring first. We hope you will browse our website and enjoy looking at some of our stock.